Summit View Incorporated specializes in the construction of custom homes and large scale residential renovations. 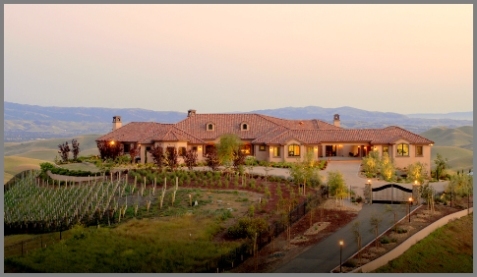 With over 30 years experience of building homes in the San Ramon Valley, Summit View Inc's successful growth has solely been based on word of mouth and referrals from past clients. A genuine devotion to your dream coming true is what you'll find with Summit View Inc. We believe building a home should be a shared experience between the builder and the client. For clients, it's the excitement and anticipation surrounding a unique process; involvement in a project that will reflect their lifestyle, and pride in attainment of certain personal goals. At Summit View Inc., we combine an old fashioned approach to craftsmanship with the most advanced construction techniques. You are important to us and we want to make your dream come true. At Summit View Inc., we cherish our long term relationships with our clients and guarantee you the finest home building experience available - anywhere.